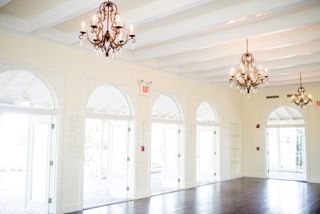 The White Orchid serves as the ideal setting for weddings and all events. It can accommodate groups up to five hundred on the lawn or under tent, and one hundred fifty within the home and on the porch itself. 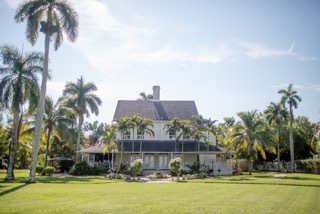 It’s unique tropical setting near the River District of downtown Fort Myers, will make you feel transported far away, while remaining close to it all. 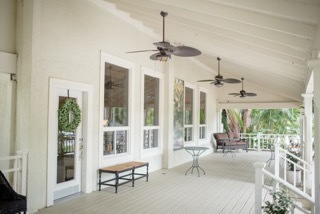 Combine the best of both worlds with a quaint “Old-Florida” interior space and a tropical, riverfront exterior space. 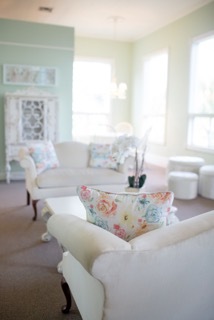 The White Orchid’s interior features hardwood floors and original woodwork amongst other charming details. 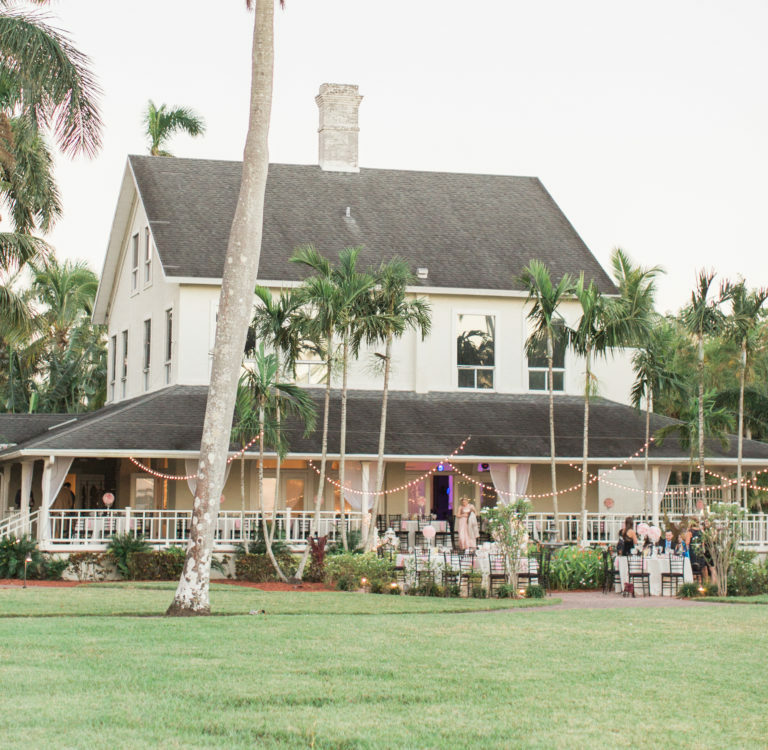 The White Orchid’s exterior includes a large porch, expansive lush lawn, interior dance floor, and accessible dock on the banks of the Caloosahatchee River. 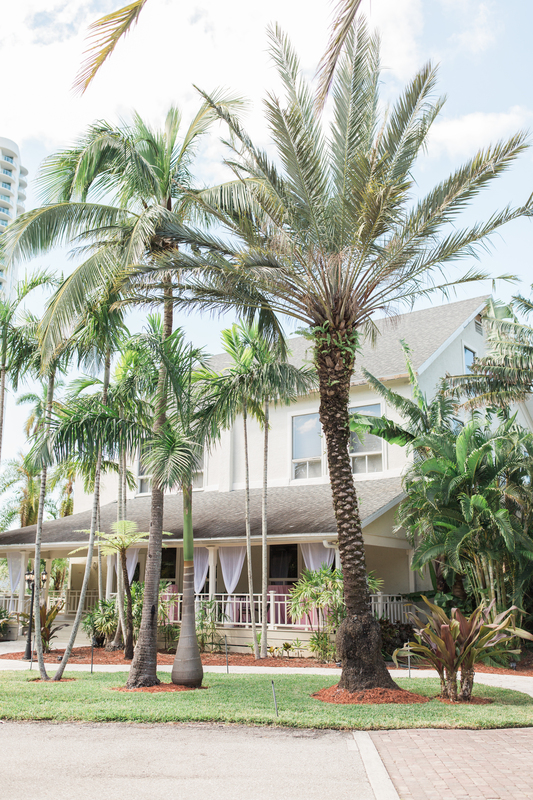 From cocktail reception’s & formal black tie galas to holiday & life event parties the White Orchid is the ideal venue to make your event unforgettable. Copyright © 2019. White Orchids at Oasis. All Rights Reserved.